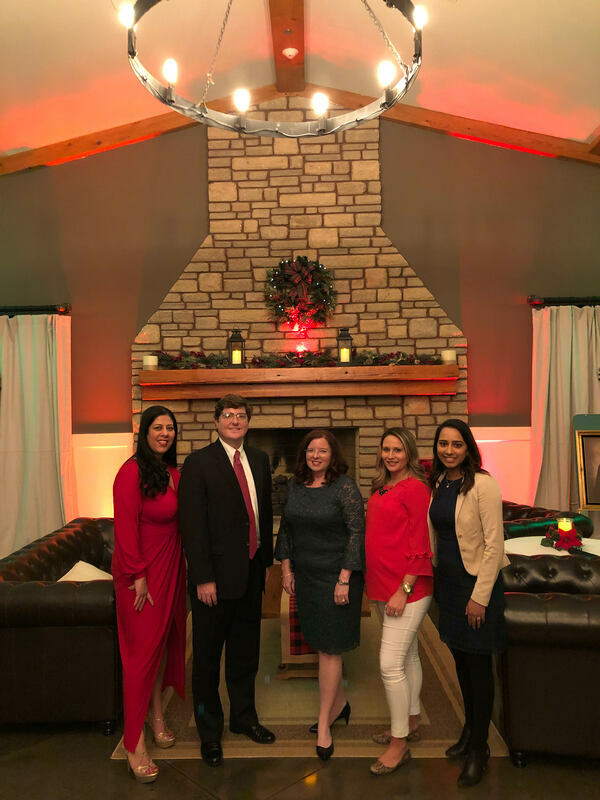 ﻿Pictured left to right: Maritza Ramos, John Parker, Amanda Flora, Miranda Hanley, Priya Patel. Enter a name or legal service need to search for a HCBA attorney. Mary Grace K. Bell, Esq. Law Office of Michelle R. Clark, LLC. Smith Welch Webb & White, LLC. Law Office Of Matthew M. McCord, P.C. Richard D. Schrade, Jr. Esq. Law Office of Darryl L. Scott, LLC. Law Office of Nathaniel M. Smith, LLC. The Veal Law Firm, P.C. Andrew "Andy" Welch III, Esq. A.J. "Buddy" Welch Jr., Esq.